HomeParaTransit Insurance With Ownby Insurance Service Inc. Celebrating freedom isn’t always about political or national freedoms, it is sometimes about physical freedoms to overcome obstacles and allow the disadvantaged to have options for getting what they need. 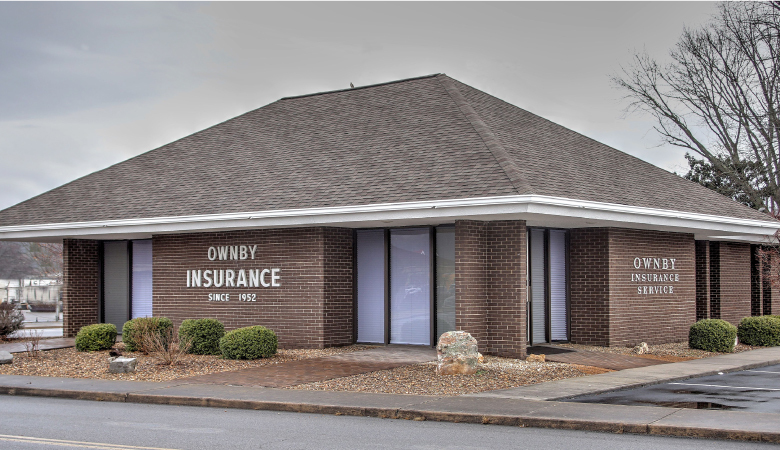 A newer business branch of Ownby Insurance Service, Inc. in Sevierville is a big provider in personal, physical freedom for many in Sevier County who cannot make important medical meeting with their Paratransit Insurance service. If you or someone you know is in need of non-emergency medical transport, call Ownby Insurance Service at 865-453-1414. Visit their website at http://medicaltransport.insure or https://www.ownbyinsurance.com/. Gatlinburg Medical TransportMedical Transport SeviervilleMedical Transport Smoky MountainsOwnby Insurance ServicePigeon Forge Medical TransportSevierville InsuranceWhat is ParaTransit Insurance?